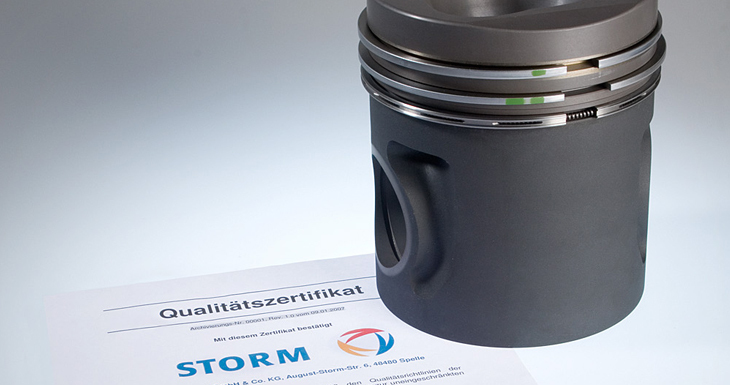 August Storm GmbH & CO. KG attaches great importance to quality and safety in all company operations to ensure the best, customer-oriented service possible. Our mission is a comprehensive and integrated one; therefore, our quality and safety policies apply to our personnel as well as to our suppliers. This means our concept of quality and safety is applicable not only to our products but also to all work processes and services. Due to our effective strategy for accident prevention and strict adherence to both legal and company safety regulations, we are able to fulfill our services to the highest satisfaction of our customers. These requirements, and the satisfaction to which they are met, set the standard from which we derive our company principles and our concept of quality. This standard is our basis for measuring ourselves and projecting our image to others.